Sony recently launches latest A-Series walkman which is the slimmest walkman ever made by Sony.The walkman provides an excellent sound quality and is soo slim so that one could easily take it anywhere. A-Series Walkman will be available in a wide range of colors and looks soo lovely,cool and attractive. A-Series Walkman is the thinnest walkman with just 7.2mm of width.It also includes the PMPs with 2.8 inch displays ie WQVGA OLED displays available on every players. 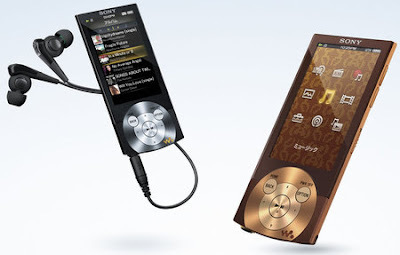 Supported formats of new Sony A-series walkman includes HE-AAC, MP3, ATRAC, AAC, ATRAC AL, WMA, PCM/wav, WMV, AVC (H2.64) and WMV. Tags:-Sony, Sony Walkman, walkman, Sony walkman, sony hardwares, Sony A-series walkman, Sony slim walkman, Sony slim walkman launches. 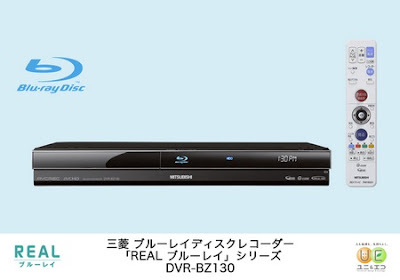 Mistubishi recently launched a new video recorder,mistubishi DVR-BZ130 with an inbuilt Blu-Ray recorder.The video recorder has a 320GB hard drive which uses MPEG-4 AVC/H.264 video codec and offers recording of video to BD-R or DVD-R/RW discs.The main feature of the DVR-BZ130 video recorder is that it is equipped Auto Cutting function that helps to remove all commercials.The recorder comes with a remote control. Tags:- Mitsubishi, DVR, digital video recorders, blu-ray players, Blu-ray DVR, Mitsubishi Blu-ray video recorder, Mitsubishi DVR, Mitsubishi blu-ray dvr, Mitsubishi DVR, Mitsubishi REAL player, Mitsubishi REAL Blu-ray writer, Mitsubishi video recorder,Mitsubishi DVR-BZ130, Mitsubishi DVR-BZ130 blu-ray recorder specifications, Mitsubishi DVR-BZ130 digital video recorder features, Mitsubishi DVR-BZ130 DVR price, Mitsubishi DVR-BZ130 availability. 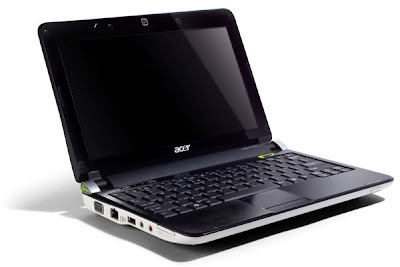 U50 series U50VG-XX060 and F52Q-SX071E comes with intel processor and a 15.6 inch LCD display. 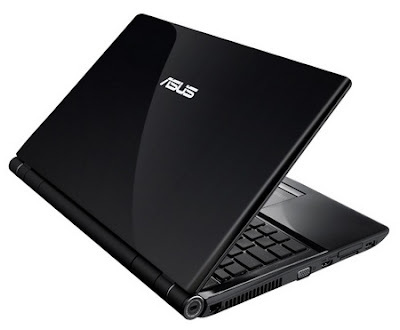 Tags:-Asus, notebooks, Asus notebooks in india, Asus Business notebooks, Asus laptops specifications, Asus U50VG notebook, Asus F52Q-SX071E business notebook, Asus U50VG notebook specifications, Asus U50VG notebook features, Asus U50VG notebook accessories, Asus U50VG notebook performance, Asus U50VG notebook reviews, Asus F52Q-SX071E business notebook features,Asus F52Q-SX071E business notebook specifications, Asus F52Q-SX071E business notebook reviews, 15.6-inch notebook, Asus F52Q-SX071E, Asus U50VG, asus-notebook, Asus F52Q-SX071E business notebook performance, Asus Latest notebooks in india,Asus notebook prices, Asus U50VG notebook price , Asus F52Q-SX071E business notebook price. system builders for cloud and Web 2.0 customers where density and low power are key considerations.AMD also introduces about 15 low and very low power server processor which are fully-featured and available with the same AMD Virtualization (AMD-V) technology and AMD-P features for advanced virtualization and power savings capability as standard power versions. for three hours on normal usage and two hours on heavy usage. 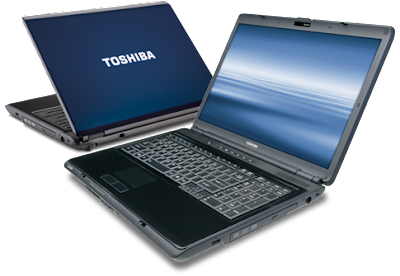 Tags:-Toshiba Satellite L355 Laptop, Toshiba Satellite L355 Laptop specs, Toshiba Satellite L355 Laptop features, Toshiba Satellite L355 Laptop price, Toshiba Satellite L355 Laptop processor, Toshiba Satellite L355 Laptop ram, Toshiba Satellite L355 Laptop details, Toshiba notebooks, Toshiba new notebooks. 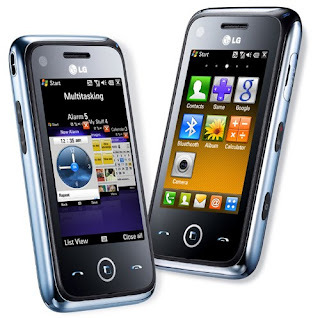 LG recently released another full touchscreen windows phone,LG GM730 which aims at corporate users as well as for those who are crazy about mobile phones.The main feature of LG GM730 is the S- Class UI which makes the phone ease in usage, faster and more convenient.LG GM730 also supported internet and e-mail services.The smooth,slim,rounded edged stylish phone has a thickness of just 11.9mm. 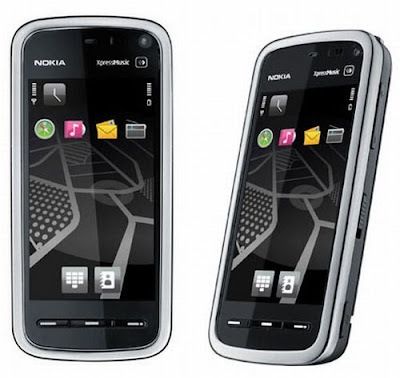 The Giant Handset maker Nokia recently introduced the latest Nokia 5800 Navigation Edition with Lifetime Navigation which pre-loaded with a lifetime of voice-guided Drive and Walk navigation licenses.The Nokia 5800 is available with an in-box car charger and Nokia car kit and als pre installed the latest edition of Ovi maps.The phone is also available in black color original XpressMusic 5800. 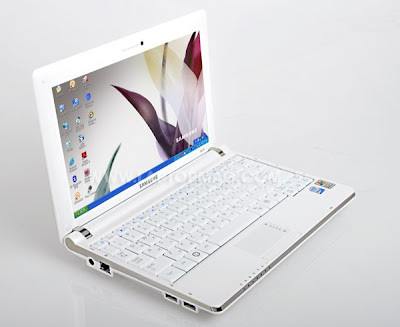 Recently Hercules launches Dualpix HD720p high-quality notebook webcam.The Dualpix HD720p is an ultra-mobile high-definition webcam that deliver up to 720p of high-def video provides better clarity.The Hercules Dualpix HD720p can revolve on two axes so you can imprison the best angle probable, even in position that usual webcams could not capture. 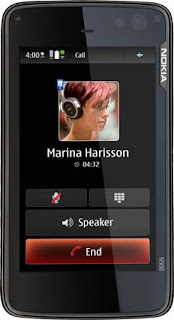 It has included Xtra Controller Pro software suite enables you to share videos, photographs and even live music tracks through chat. 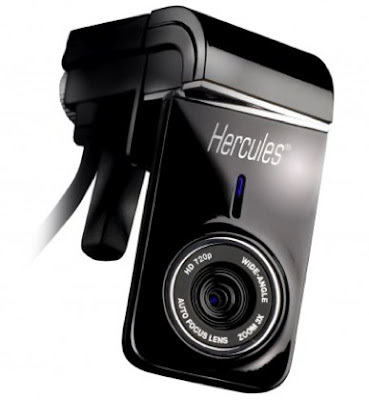 Hercules Dualpix HD720p Webcam was expected to hit markets by September 2009 with a price of US$59.99. 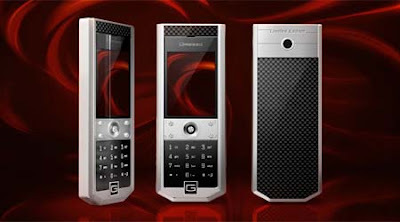 handset crafted from super-alloy titanium and carbon.The company said that the Grand Monaco's titanium case is coated at 750 degrees Celsius with several layers of high-tech ceramic,a method previously used in the space industry to withstand tarnishing and discoloration. 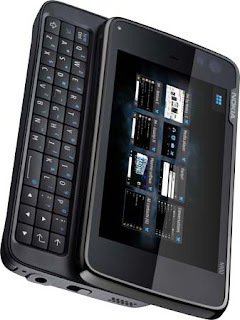 steel.The completely flat keyboard which is just 100 microns thin,is cut from a single sheet of polished steel and is covered with ultra strong titanium Black PVD to give it a black mirror like and scratch proof surface. 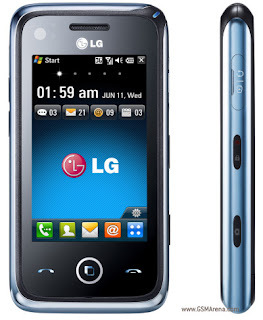 2.0-megapixel camera and Bluetooth wireless technology. 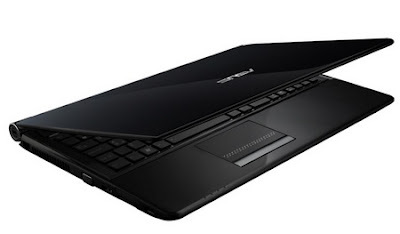 with carbon and is priced at $2,100. 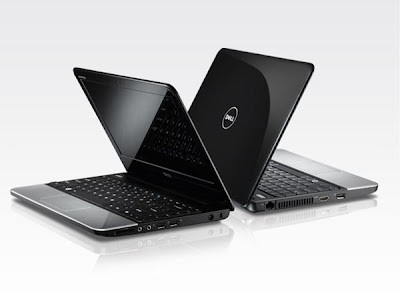 Dell recently launched the latest slim design business notebook, the 11z CULV Laptop in the market.The Laptop's keyboard is smmothly finished so that you can comfortably type anything on this laptop.It is light weighted so that you could easily took it anywhere you like. Buffalo Inc., a provider of networking, storage and memory solutions, has recently introduced its Drive Station CX series in India. 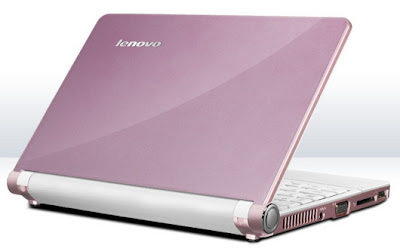 The Drive Station CX series it provides maximum security for the data and is with Full Disk Encryption. With plug-and-play installation, a configuration wizard and eco power management, this Drive Station is easy to use and manage. New Power Savings Mode makes it very Earth friendly. 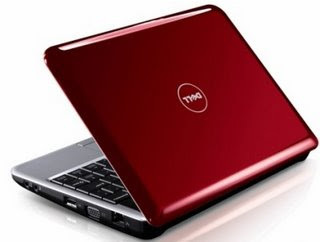 Memeo AutoBackup for Windows and Macintosh helps one to backup valued data. The Auto Power feature helps in driving the power on and off with one's system. 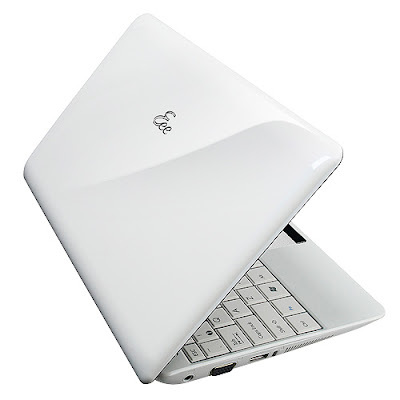 The Cross-Platform Support helped to connect to the USB on any PC or Mac. 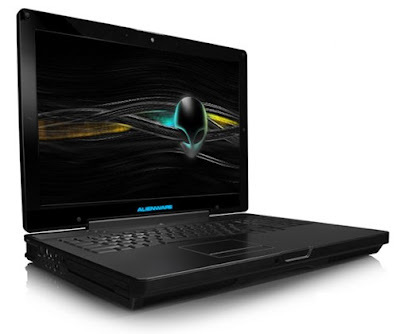 Alienware recently launched 17-inch slim Business Notebook with an excellent battery capacity. 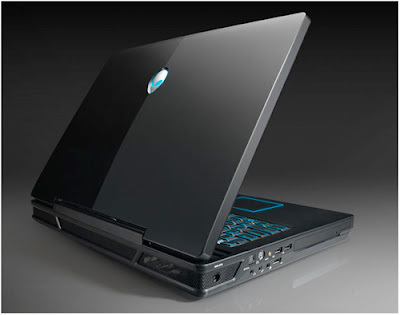 The M17X Slim Notebook measures 16 by 12.6 by 2 inches and weighs 11.68 pounds.A cluster of audio-out jacks for outer enclose sound gives a attractive brawny indication that you won’t be tempted to glue with the two fitted speakers. 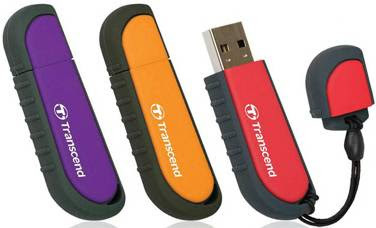 Transcend Information Inc. has recently launched a new Anti-Shock USB Flash Drive, the JetFlash V70 in Indian market.The drive is highly resistant to shock,splashes and dust as it is made out of a dourable,eco-friendly silicone rubber.Moreover the drive comes in a variety of attractive bright colors such as purple,red,orange.The JetFlash V70 USB Flash Drive also meets U.S. military drop-test standards (MIL-STD-810F 516.5-Transit Drop), making it one of the most robust USB flash drives available.The cap of the JetFlash V70 is attached to a thread which prevent the drive from getting lost. 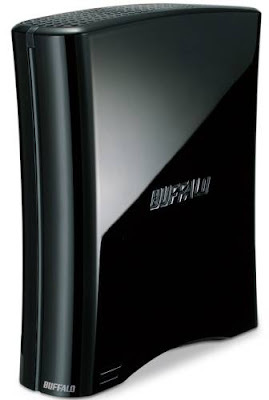 The Anti-Shock JetFlash V70 USB Flash Drive currently available in 16GB,8BG and 4GB. Transcend's distributors in India - Supertron, Mediaman, Luminous Technologies and Bharti Teletech. 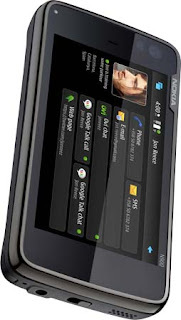 The world's largest handset maker,Nokia Recently unveiled the N900.The N900 is considered as an answer for Apple's iPhone.The N900 is the First Linux-Based phone from Nokia.The N900 uses ARM's Cortex-A8 processor and features a high-resolution WVGA touch screen.The web browser in N900 is powered by Mozilla technology which helps in showing the websites as they were seen on computer.Online videos and interactive applications are vivid with full Adobe Flash 9.4 support.slide-out QWERTY keyboard of N900 helps in quick messaging. 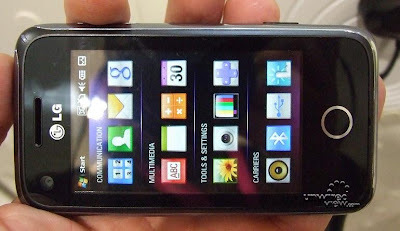 The storage capacity of the phone is 32GB can be expandable up to 48GB with a microSD card.The phone has a 5.0-megapixel camera with Carl Zeiss optics. 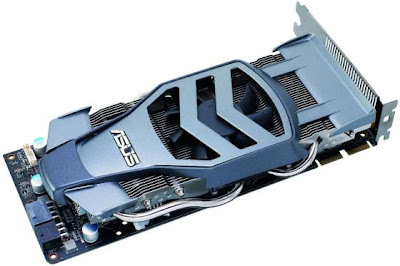 ASUS India recently launched its its Formula Series graphics cards in Indian market.The Formula Series graphics cards has an aerodynamic design looks similar in shape that of a racing car and has a special dust-proof fan to improve thermal efficiency by up to 33%, keeping the card cool even during graphically intensive tasks. The ASUS Formula Series graphics cards come with built-in double cooling solutions to cope up with the demands of high performance gaming. 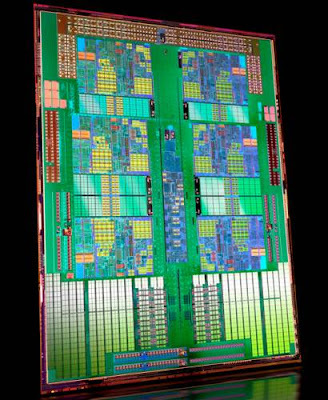 They increase overall heat dissipation efficiency by up to a whopping 33% in comparison to reference design cards. On top of this cooling capacity, Formula Series cards are also up to 12.4dB quieter than cards with generically designed fan-sinks, a 30% improvement, rendering them perfect for users who require maximum cooling without excessive fan rotation noise. 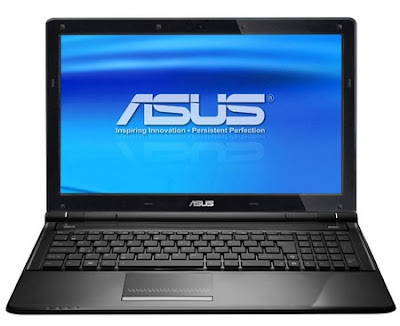 ASUS EAH4770 FORMULA/DI/512MD5 -MRP: Rs. 7,500/- (excluding taxes).